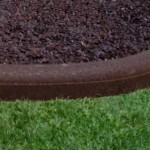 Recycled Rubber Playground Padding & Mats - Illinois | Rubber Safe Playgrounds Inc.
Timbers are the latest border system for landscaping and playgrounds. These 6′ long Timbers come in heights of 4” or 6”. 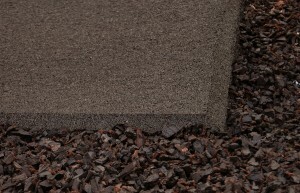 With the flexibility of rubber, it can form to virtually any edge desired. The top of the Timber is rounded to provide extra safety when used around a playground. 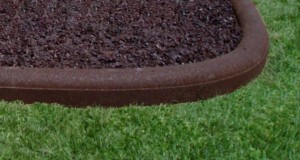 In addition to the Rubber Timbers above we offer either 9″ or 12″ Tall Plastic Border “Timber.” This plastic border timber is great for playgrounds & landscaping and makes a great alternative to our rubber timbers. Reversible – “Wood Grained” on one side and “Textured” on the other. 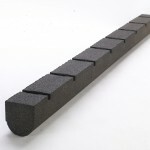 The longevity of our Rubber Swing Mats is second only to their versatility and functionality. 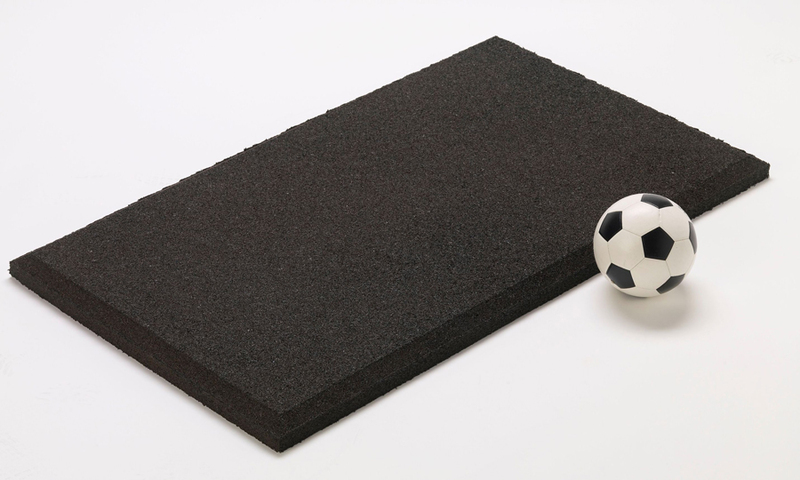 Made from 100% recycled rubber these durable 36” x 36” mats are two inches thick and feature a beveled edge to offer a clean and finished look. 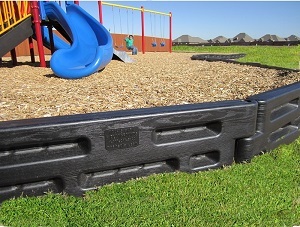 One of their primary uses of Mats is below swings and slides in the playground where loose-sill mulch is typically kicked out by playful children. 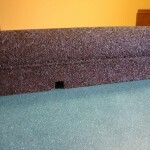 These mats stay in place, keep children safer and greatly reduce ongoing maintenance. The most important part of running a daycare center or a school is safeguarding the children entrusted to your care. This is especially true during playtime when hard falls can lead to cuts, scrapes, and even broken bones. 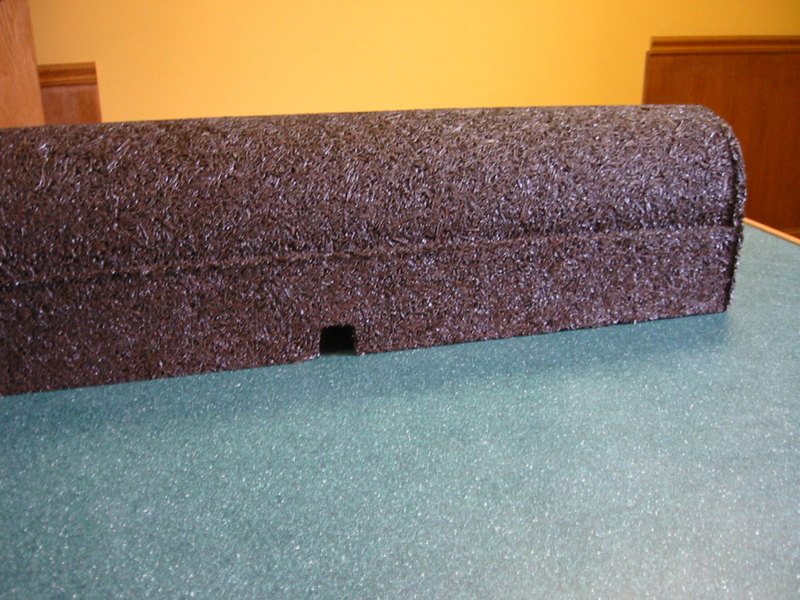 Luckily, daycare centers and schools can provide superior protection to children by utilizing recycled rubber mats from Rubber Safe Playgrounds LLC. 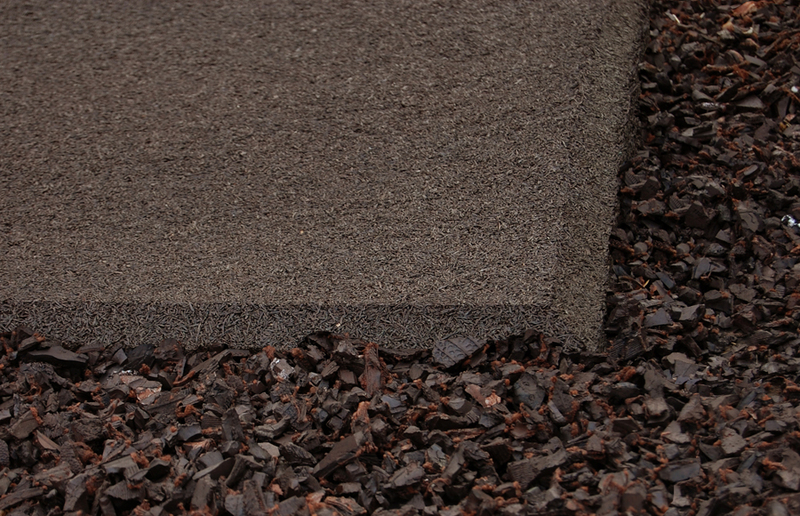 Our playground padding offers twice as much protection as other common playground surfaces, including wood chips, bark, and gravel. 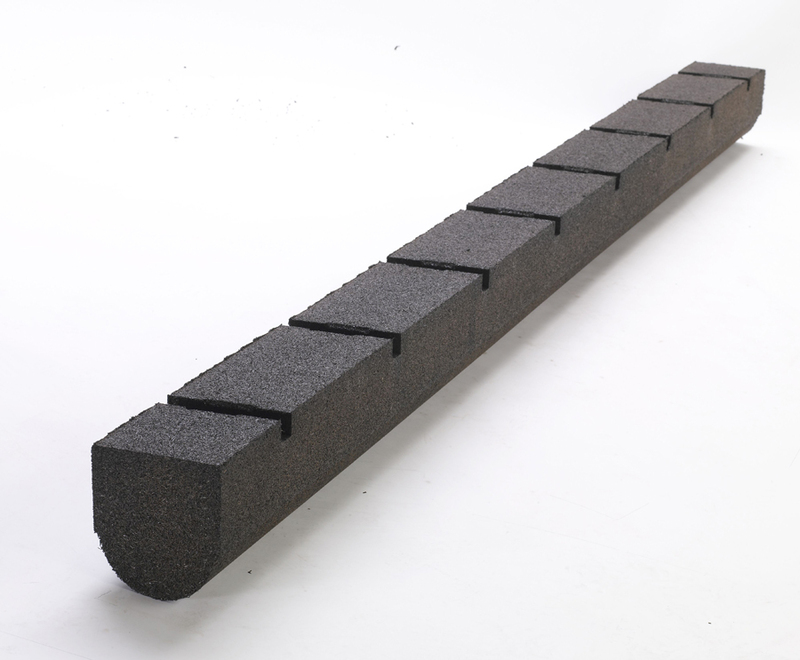 The extra protection can help prevent some of those cuts and scrapes, and the padding is so nice that many of our clients have remarked, “it’s like our children are playing on a mattress”. Please visit our benefits page to learn more about why our product is a prudent choice, or give us a call to talk to one of our representatives.